A little preview of what is to come. 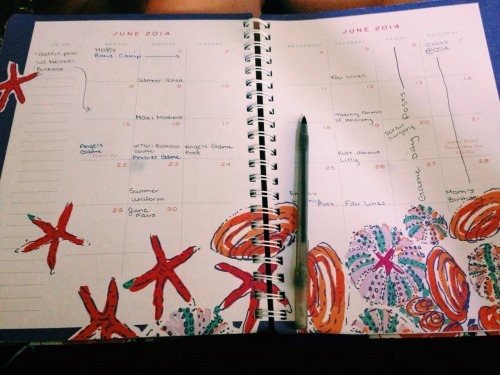 Hey y'all, so I currently have posts planned for all of June! (Major props to me.) I have lots outfit posts planned and some guest posts featuring my best friends that I am super excited about. BUT I was wondering if there was anything specific you wanted to see on the blog. :) I am open to any suggestions! P.S. Do y'all like the blog redesign?